At a regular press briefing on September 12, Chairman Toyoshi Fuketa of Japan’s Nuclear Regulation Authority (NRA), referring to the effects of the recent massive earthquake in Hokkaido on the Tomari Nuclear Power Plants (NPPs) located there, emphasized the principle of the new regulatory standards and the fact that power supplies must be secured without reliance on external sources. On the Japanese seismic intensity scale of 0 to 7, the earthquake registered 7 at its epicenter in Atsuma Town, 5 in Sapporo City, and 2 in Tomari Village, the location of the Tomari NPPs (PWR x 3 units, 2070MWe total), owned and operated by the Hokkaido Electric Power Co. 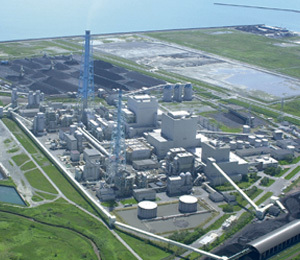 The operation of all three units at Tomari had already been suspended. Also, as a result of the Hokkaido-wide blackout, six circuits in three external power source systems were lost. 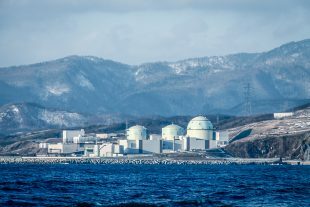 Emergency diesel generators were activated as intended, however, so the cooling of spent nuclear fuel was not interrupted at any of the reactors. External power was fully restored by 1:00 p.m. on the day of the quake. 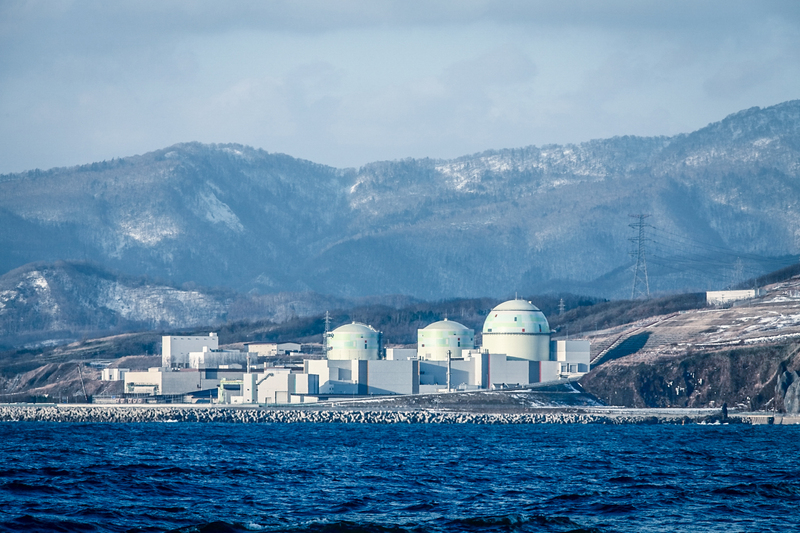 The three Tomari NPPs (Units 1-3), which are continuing to undergo safety examinations by Japan’s NRA, have been shut down already for more than six years. Hokkaido Electric Power has been responding to the blackout by mobilizing older, deteriorated plants, but uncertainty remains. The full recovery of the island’s largest thermal plants (coal-fired, 1650MWe total) is not expected for another couple of months, that is, until November at the earliest. As Hokkaido features some of the harshest winter environments in Japan, blackouts there could easily result in deaths. Early morning temperatures are already below freezing in some areas. With real winter approaching, the power company is walking a tightrope, given the slow progress in the NRA’s examinations toward restarting the three Tomari reactors. It must be noted that the deregulation of Japan’s electricity market has brought many new, small power producers and suppliers (PPSs) into the area, most of which do not have their own generation facilities. The situation in Hokkaido thus depends almost wholly on Hokkaido Electric Power. While political leadership is essential in such a situation, no legislator from the ruling Liberal Democratic Party (LDP) has, as of yet, called for the Tomari NPPs to be restarted. Has discussing nuclear power become taboo in this country since the Fukushima Daiichi accident of March 2011? Even the Hokkaido Assembly itself, which has been critical of Hokkaido Electric’s response to the events, has never referred to the possibility of restarting Tomari. Even if the power company did begin the process toward restarting the NPPs, it would still take some time to do so. It is obvious that “tightrope walking” on the power supply in Hokkaido will be the reality throughout the winter, as well as through to the following winter. Energy conservation efforts and thermal power plants (mainly coal) will have to be relied upon. The conclusion is unavoidable: the political responsibility is great for an increasingly irresponsible energy policy. Even if energy conservation carries the people of Hokkaido through these hard times, this will not have been a commendable episode.